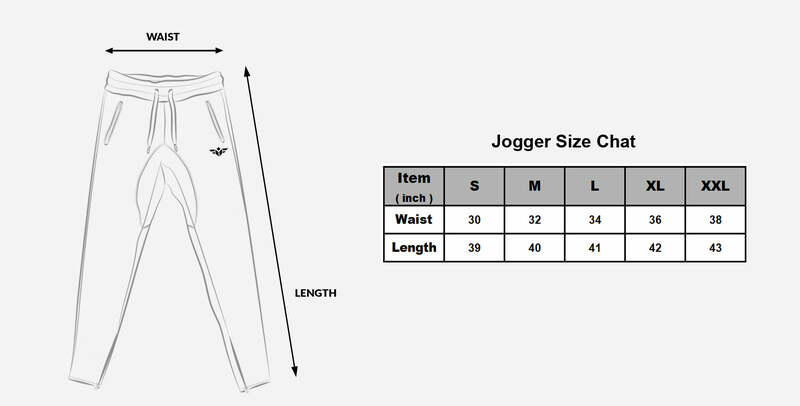 Encore jogger constructed from top quality tri-blend material. Heat sealed zipper pocket to keep your phone secure while working out. Designed to workout or go out. • Model is wearing size M, his waist is 32".